c) Svaadhyaaya (study of the Vedic scriptures to know about God and the soul, which leads to introspection on a greater awakening to the soul and God within), Ishvarapranidhana (surrender to or worship of God). d) Aasana refers to the discipline of the body: rules and postures to keep it disease-free and for preserving vital energy. Correct postures are a physical aid to meditation, for they control the limbs and nervous system and prevent them from producing disturbances. e) Praanaayaama refers to control of breath. Beneficial to health, it steadies the body and is highly conducive to the concentration of the mind. f) Prathyaahaara refers to the withdrawal of senses from their external objects. This post focuses on the second “Limb” of the Ashtanga Yoga called Niyama. Bhagawan refers to the five aspects of Niyama as the five human values most essential in the life of human beings. 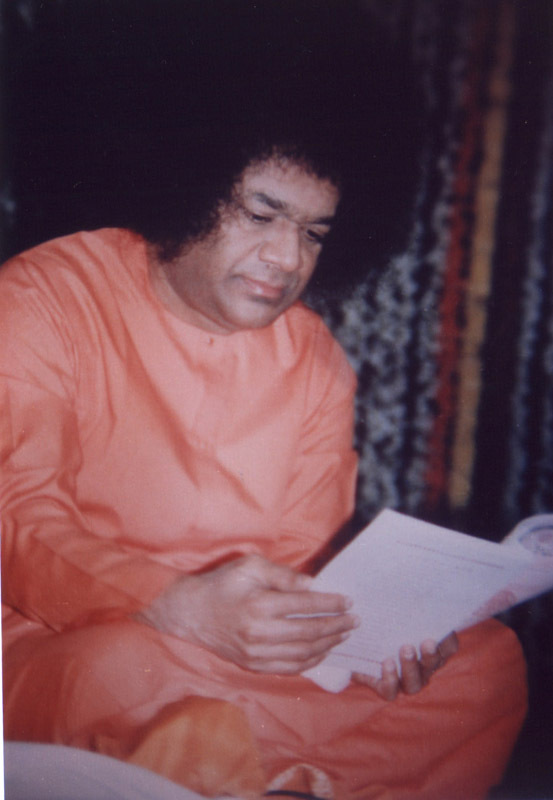 There are 7 excerpts from Bhagawan’s Discourses on the five values of Niyama, in this posting. These excerpts have been selected from Discourses given by Bhagawan Baba in the years 1989 and 1996. Clip-1 gives an introduction to Ashtanga Yoga and highlights the eight “limbs” contained in it, with specific focus on the second limb Niyama and the five values prescribed therein. Clip-2 presents the first value called Soucham, which means cleanliness. 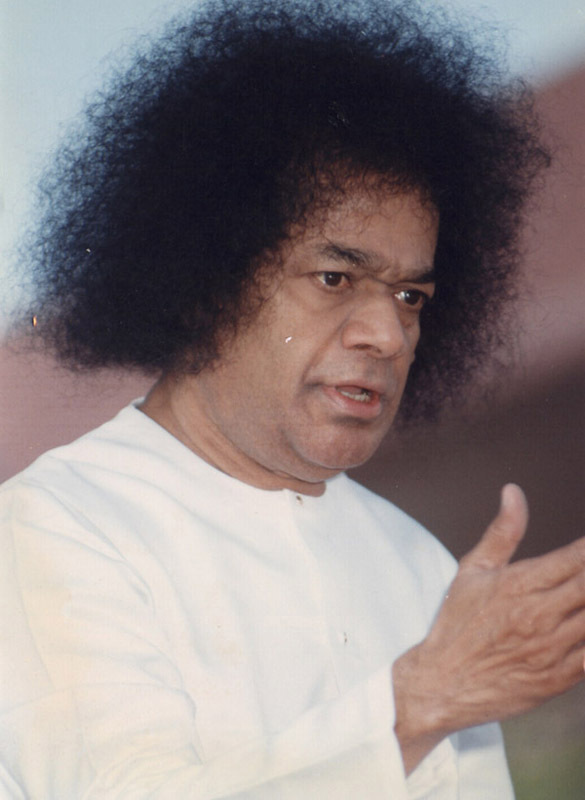 Bhagawan explains the two kinds of cleanliness – internal and external. Clip-3 is about the second value Tapas that means penance. 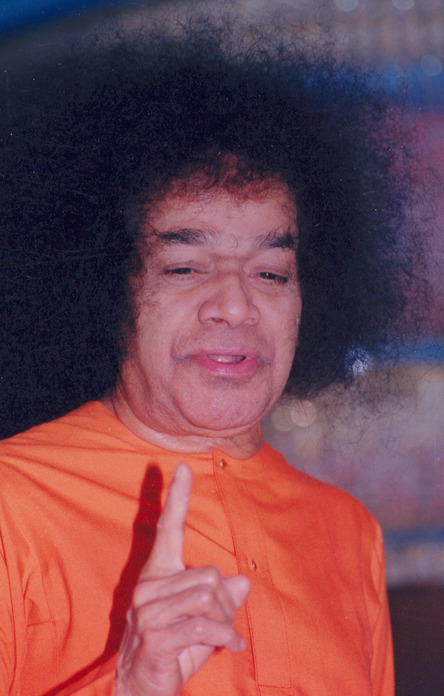 Swami elaborates on the true meaning of penance. 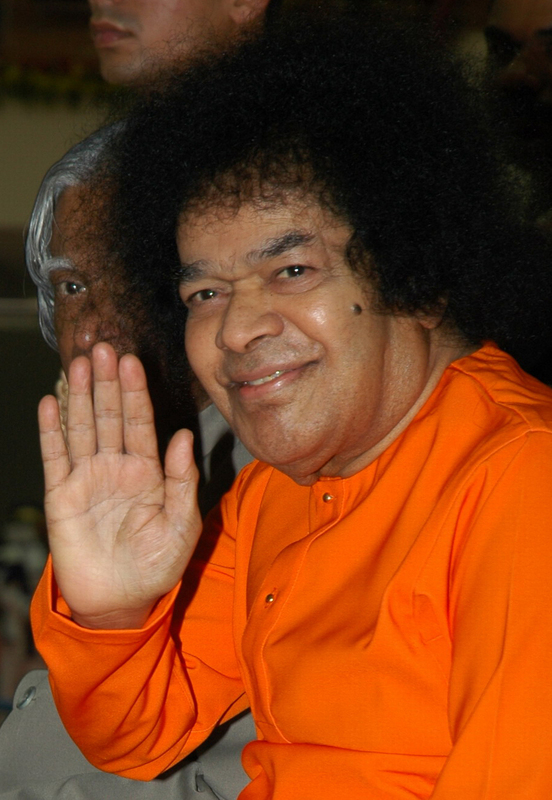 In Clip-4, Bhagawan highlights the third important value of Santhosham. He goes on to explain what true happiness is and how one can attain it. Clip-5 presents the fourth value of Swaadhyaayam, which is all about reading and contemplating on sacred texts. 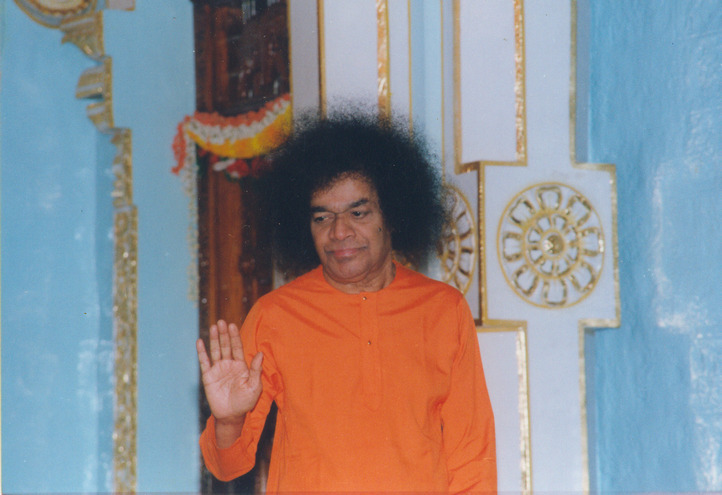 In Clip-6, Bhagawan elaborates on the fifth value of Easwara Pranidhaanam, the essence of which is to make an enquiry before performing any action, whether the said action will please the Lord and satisfy Him or not. 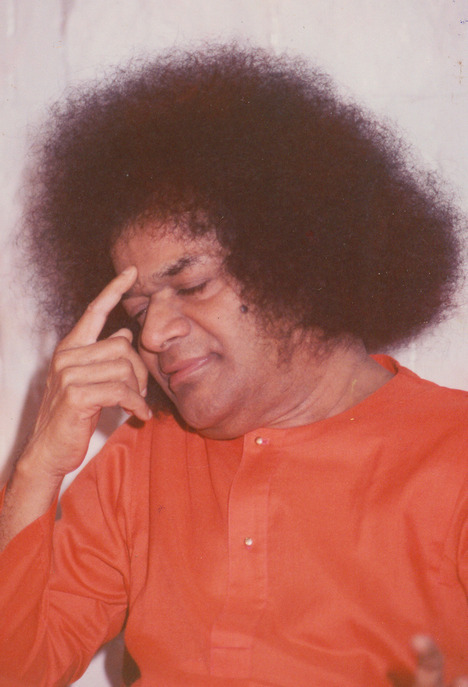 In Clip-8, Bhagawan winds up stressing that students must follow these five values and must enter into all domains of life and make a positive impact therein. In spiritual saadhana, there are eight Yogic disciplines to be observed: Yama, Niyama, Aasana, Praanaayaama, Prathyaahaara, Dhaarana, Dhyaana, and Samaadhi (sense restraint, observing rules, discipline of the body, breath-control, withdrawal of senses from objects, concentration, meditation and the Super Conscious state). Of these, the first is Yama. The second set of disciplines is covered by the term Niyama. It consists of five practices: Soucham (purity); Tapas (austerity); Santhosham (contentment); Swaadhyaayam (study of scriptures); Easwara Pranidhaanam (offering to the Lord). Soucham (cleanliness) is of two kinds--external cleanliness and internal cleanliness. External purity is achieved by the use of water and cleaning agents. But apart from bodily cleanliness, everything that we use in our in daily life must be clean. The clothes that we wear, the bed that we sleep on, the books that we read, the house where we live, all these must be pure and clean. All organs/limbs of the body have to be kept completely pure and clean. That is why early in the morning, as soon as we arise, practices like brushing the teeth, washing the mouth, washing the face are prescribed not only for maintaining perfect health, but also to enjoy a state of bliss. The environment around us should also be kept clean. As regards internal purity, it should be noted that the mind is polluted by bad thoughts and by attachments and aversions. There is no scope for sacred thoughts to manifest in such a polluted mind. Qualities like love, kindness, compassion, forbearance and sympathy have to be developed to purify the polluted mind. The second value is Tapas. Tapas does not mean merely practising certain postures like keeping the head down and the legs up. Real penance consists in constantly thinking and striving for the realisation of one's higher aims by maintaining purity in thought, word and deed. Such Taapamu (thirst or striving) becomes Tapas. I must achieve my goal – you must constantly keep thinking of this at all times and in all situations. “Sathatham Yoginah” (Always be established in Yoga), it is said. We must always yearn for the realisation of the Formless and Attributeless Absolute (Atman). That yearning turns into penance in due course. We must experience the unity between what we think, what we say and what we do. This is the contemplation of God with purity and unity of thought, word and deed. With this type of Tapas (penance) it is possible to attain the Paratatva (Transcendental principle) which is attributeless and formless. Merely leaving the hometown, going to the forest, wearing leaves and thus wasting one’s life in futility does not constitute penance. To free ourselves from evil thoughts is true penance. Penance is not giving up property and home and going to the forest. To get rid of evil thoughts and passions is Yoga or penance. To purify the mind with sacred feelings is real penance. Next value is Santhosham. When can we get Santhosham (happiness)? Man can experience joy and happiness only when he has contentment. As desires grow, discontent grows and worries multiply. We must learn to be content with what we have. We must enjoy with whatever we have. We must never entertain excessive desires. Therefore, we will experience happiness only when we remain contended. He who has got much satisfaction is the richest man. Thus, we must always remain contended, that is what will give us happiness. keep reading some sacred texts. The fourth value is Swaadhyaayam. This does not mean merely study of the Vedas. All the basic triple scriptures (Prasthaan Trayee) – the Bhagavad Gita, the Upanishads, and the Brahma Sutras should be studied. One must be acquainted with all sacred literature. Swaadhyaayam means we must always keep reading some sacred texts. Thereby one gets rid of impurities in the mind. The fifth value is Easwara Pranidhaanam. Whatever actions that we undertake should be pleasing to the Lord. In whatever action we perform, the question must be asked, “Will this please the Lord or not?”, “Will God be satisfied by this act or not?” We must undertake this kind of enquiry in every action of ours and we must perform only such actions that will please the Lord. God means in effect your conscience. You should not do anything which does not give you Atma-trupti (self-satisfaction). Your own conscience will punish you if you go against it. Your own mind will cause pain to you if you perform actions that do not give self-satisfaction. Therefore, we must nurture good feelings and undertake only such actions that yield self-satisfaction. In the Vedantic parlance, this is called, ‘Sarva Karma Bhagavat Prityaartham”. Only when you undertake actions that are pleasing to the Lord, good things will be bestowed on you. and make a positive impact therein. 02-What are the five human values prescribed in the second “Limb’ of the Ashtanga Yoga called Niyama?? 03-What is the meaning of Soucham and what are the two kinds of Soucham? 04-What constitutes true Tapas or penance? What does “Sathatham Yoginah” stand for in this context? 05-When and how can human beings attain true happiness or Santhosham? 06- Is Swaadhyaayam limited only to chanting and reading of the Vedic texts? If not, what does Swaadhyaayam truly constitute? 07- What is the meaning of Easwara Pranidhaanam? What has it got to do with the Vedic injunction “Sarva Karma Bhagavat Prityaartham”? 08-What is Bhagawan’s wish with respect to students and the practice of Yama and Niyama?